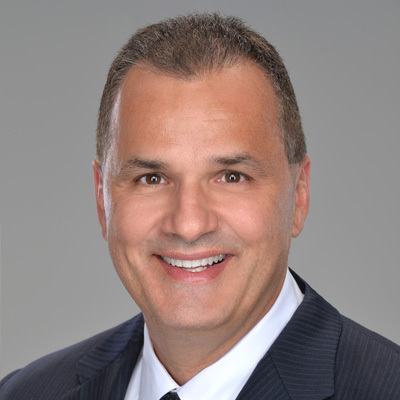 Dennis Mouras is the CEO of UnitedHealthcare Community Plan in Michigan. He joined UnitedHealthcare in July 2014. His career in healthcare spans more than three decades. Dennis is recognized as a focused and strategic leader, driving innovation, organizational transformation and business development initiatives. Dennis previously served in senior management positions in the health care industry where he focused on enterprise-wide transformation that increased efficiencies, performance and profitability. Dennis’ spare time is devoted to fitness training and spending time with his wife, Rebecca and their five horses. His daughter has a horse and competes; and while his wife is the main equestrian, he occasionally rides. He also participates in the care, grooming and fitness training of the horses at home and at horse shows where Rebecca competes in dressage. Dennis received his B.A. in Economics from Kean University.